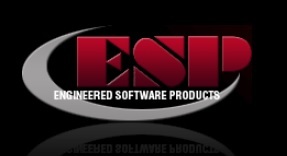 ESP’s directive, as a technology partner, has been to develop automation strategies, for client’s plants, which are current with today’s ever-changing technology. The primary goal for each plant is to provide an expandable open architecture control system, which is cost effective and consistent with corporate standards. To achieve this goal, ESP has been instrumental in assisting its clients in establishing key standards, as they relate to the PLC/HMI automation and power distribution/motor control systems. Diversity has always been its greatest strengths. Throughout the years, ESP has provided control systems to a variety of industries, including Aggregates, Cement, Chemical, Food & Beverage, Pulp & Paper, Traffic Control, Wastewater, and Wood Pellets. A broad industry experience has allowed ESP to develop a large knowledge base for process control, network system design, database management, and custom software development. ESP scoured the Internet in search of rugged, industrial, computer and printer enclosures and discovered ITSENCLOSURES. 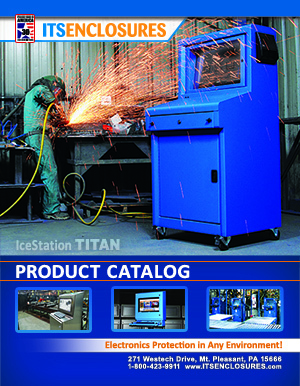 After researching and reviewing the ITS website, they located the IceStation product line, which was exactly what they were looking for in an enclosure product. ESP provides turnkey electrical buildings and elevated control towers. 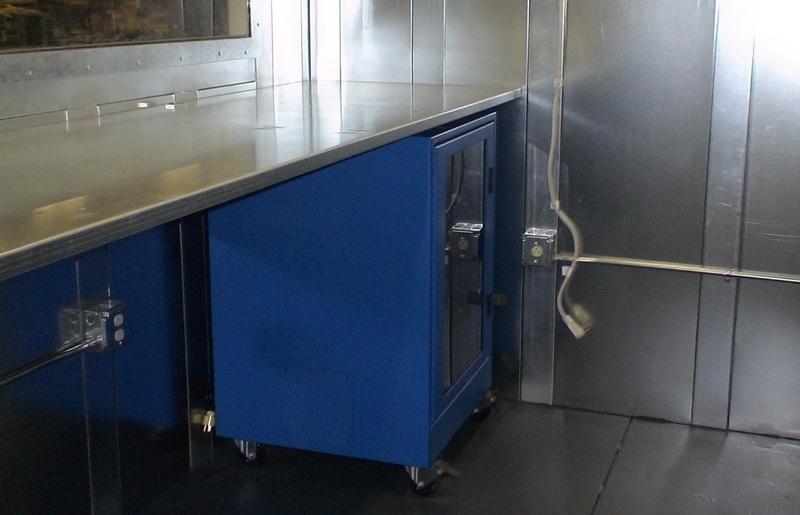 They needed an enclosure to fit under a countertop in control rooms. 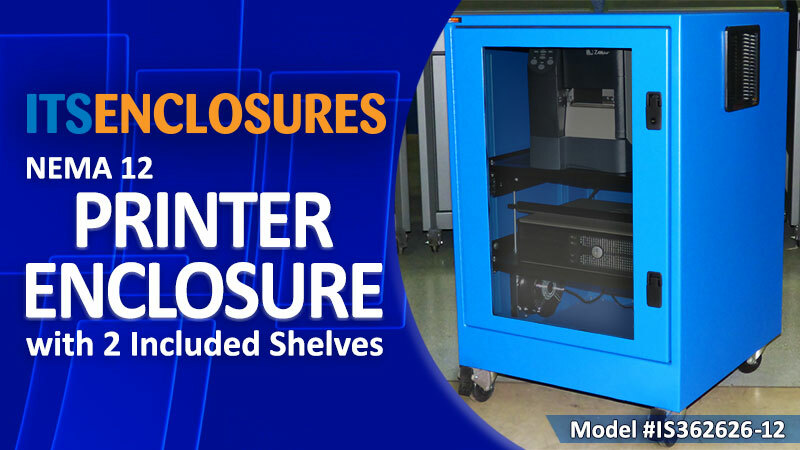 An enclosure was required to protect a PC and printer equipment and be deployed by Greenfield plants mostly in the aggregate, mining and cement industries. ESP desired a solution which could protect against extremely dusty, dirty environments, and provide security and stability against vibrations from plant equipment.